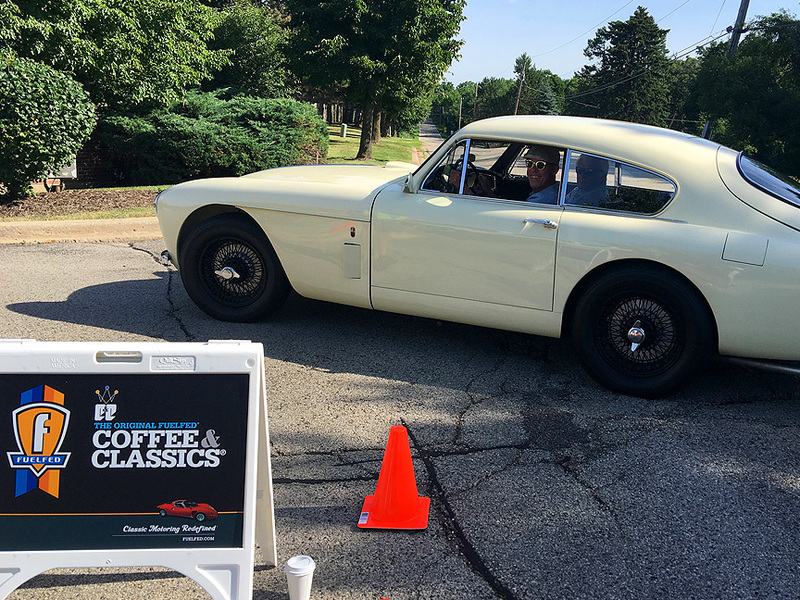 We are very pleased to bring our quality Fuelfed Coffee & Classics® to beautiful downtown Douglas, Michigan. 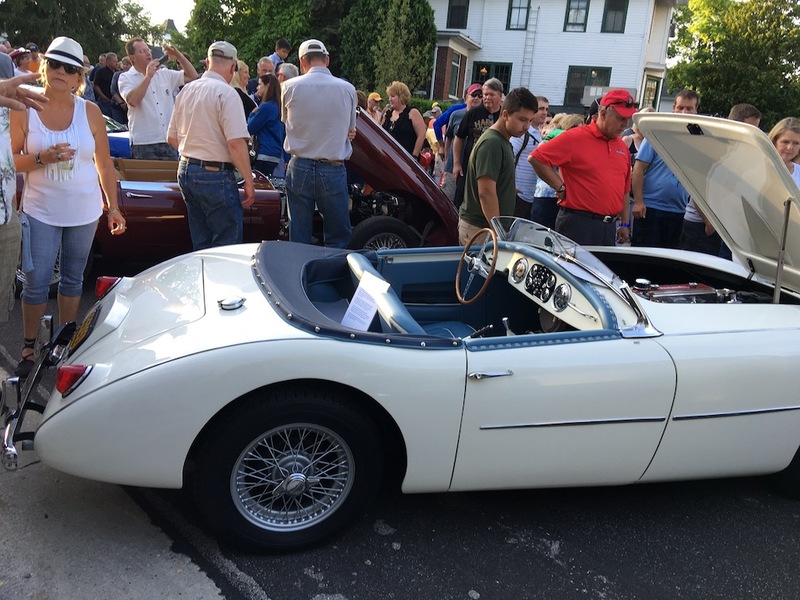 As is the Fuelfed tradition of bringing our events to unique, vibrant and deserving communities, Harbor Country is well served to be the new hub for western Michigan’s classic European car culture. Fuelfed Coffee & Classics Douglas (C&CDM) is only focused on classic European cars and providing a special venue for local owners to share their automotive passion in the early morning format Fuelfed is known for since 2010. Saturday mornings: June 8, August 3, October 5.